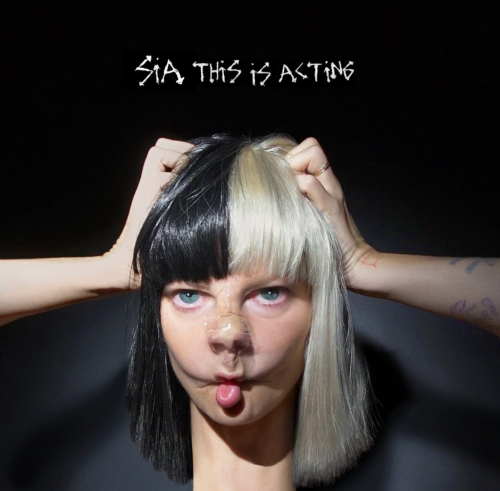 Pop artist Sia has announced details of her new album This Is Acting, due for release on 29th January 2016. The 'Elastic Heart' singer has released new single 'Bird Set Free' to go with the album, which with already released single 'Alive' will be available for immediate download when pre-ordered. Pre-orders for the album start on Wednesday 4th November at Midnight (so midnight tonight) on iTunes. There's also a new Instagram for the album, so don't forget follow @SiaThisIsActing on Instagram. Follow Sia on Facebook, Twitter and Instagram (mentioned above) for more updates. Follow me on Bloglovin' for all my posts in one place.